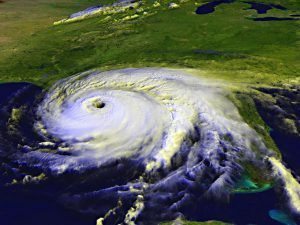 Hurricane Season for the Gulf Coast is fast approaching. The season starts June 1 and lasts until Nov 30. After such a rough season last year for the Greater Houston area, I’m sure everyone is a little on edge. Here is what experts say we are to expect for the 2018 year. This entry was posted on Friday, May 11th, 2018 at 3:22 am	and is filed under Latest News. You can follow any responses to this entry through the RSS 2.0 feed. You can leave a response, or trackback from your own site.